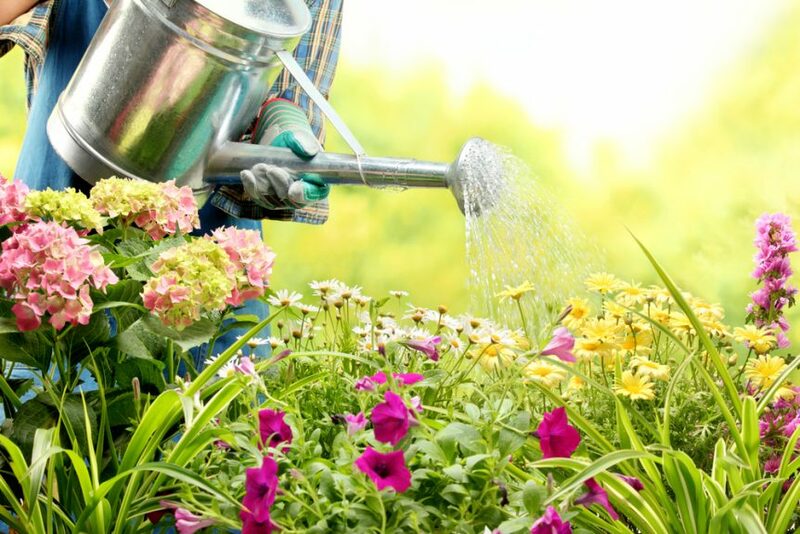 Grab your watering can and head to your garden. Cathy Isom fills you in about why you will want to give extra special attention to flowers today. That’s coming up on This Land of Ours. Today is National Water a Flower Day. While it’s still unknown who invented or created this day. It is a great reminder to pay some extra special attention to some of the earth’s most beautiful creations. The Flower is the reproductive part of a plant which produces seeds. Plants that produce flowers and fruit are called angiosperms. There are nearly 300,000 species of angiosperms. Their flowers and fruits may vary significantly. Fruits and flowers are among the most useful features for identifying the plant species. 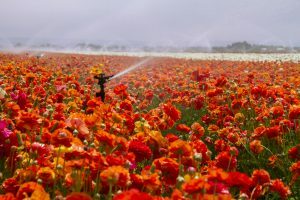 National Water a Flower Day is a yearly reminder to show our flowers how much we appreciate them for their beautiful colors, their fragrant blossoms, and their medicinal, or sometimes lethal, properties.